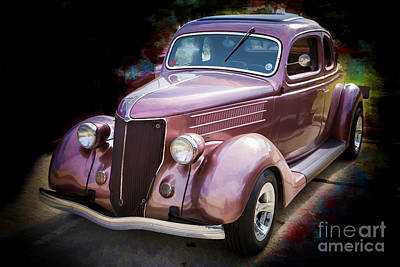 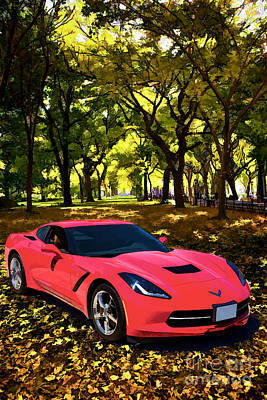 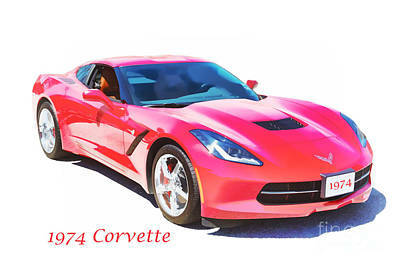 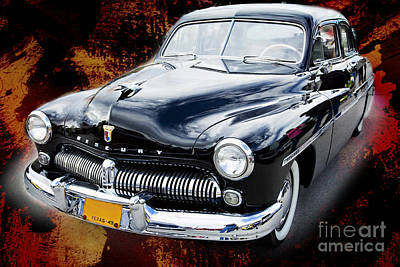 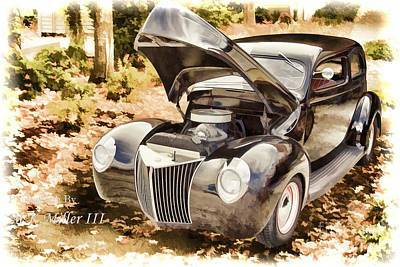 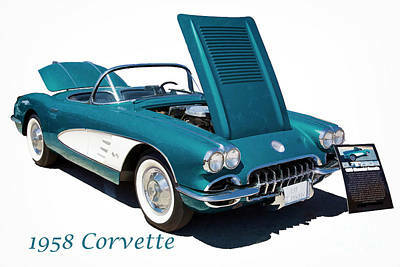 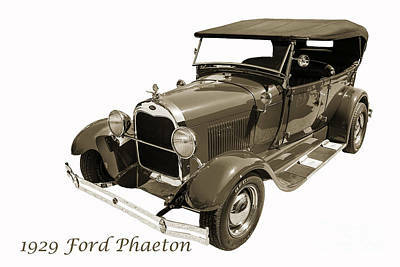 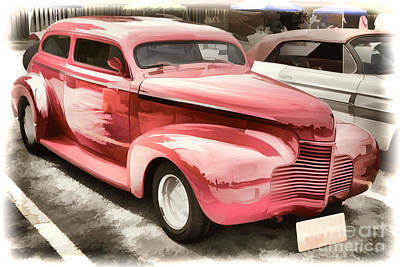 This gallery is devoted to paintings and digital photographs and pictures of classic cars and automobiles. 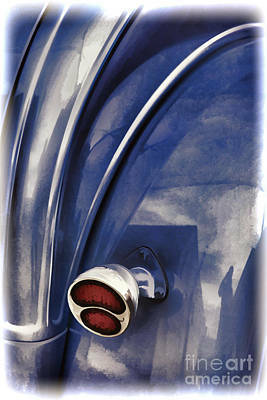 These wonderful images look especially good in a metal print. 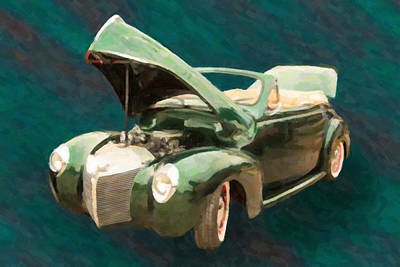 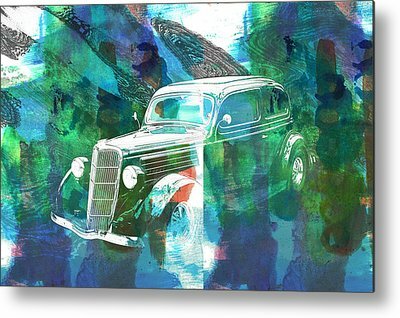 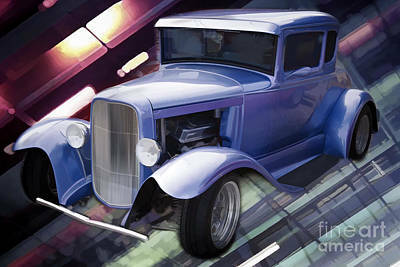 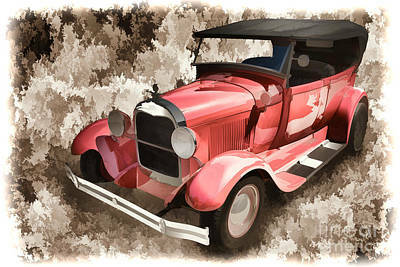 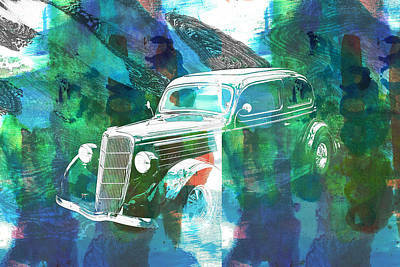 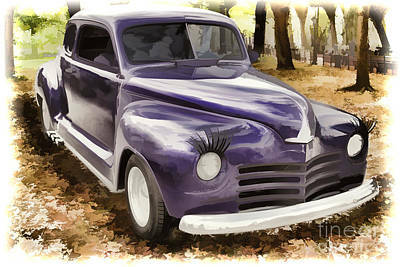 Collection: Paintings of Classic Cars for Automobile Lovers. 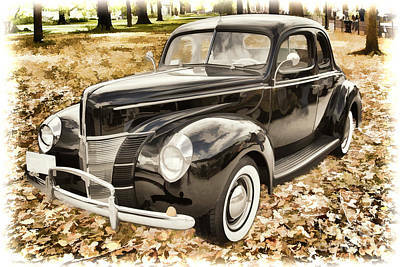 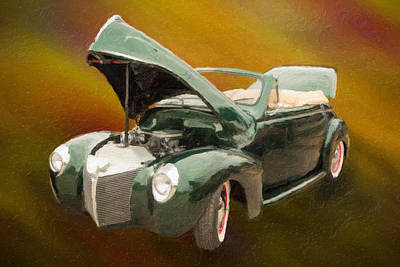 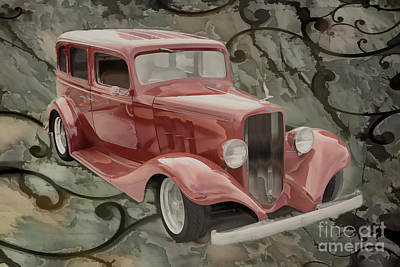 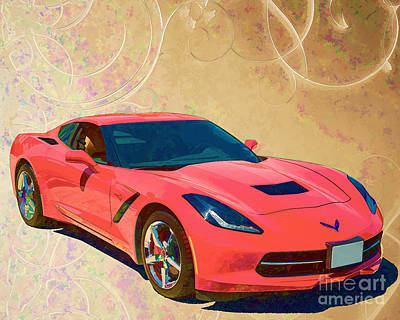 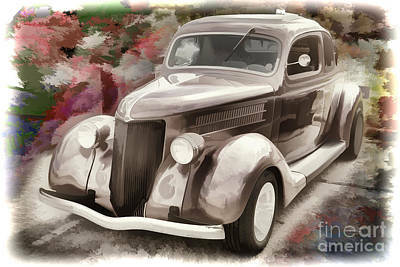 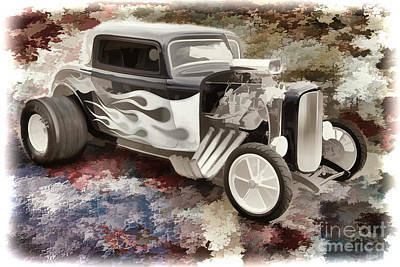 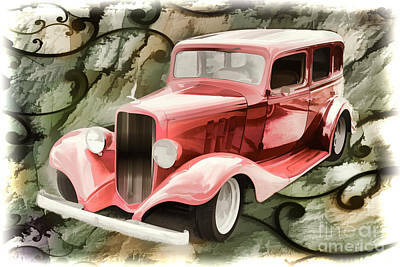 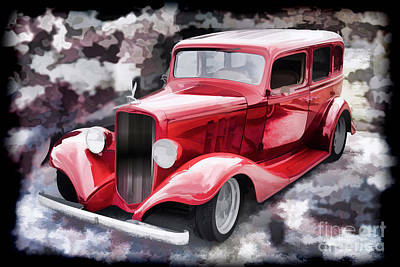 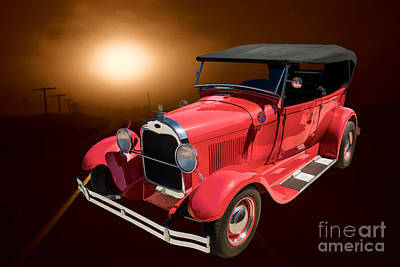 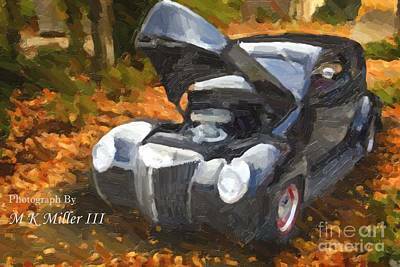 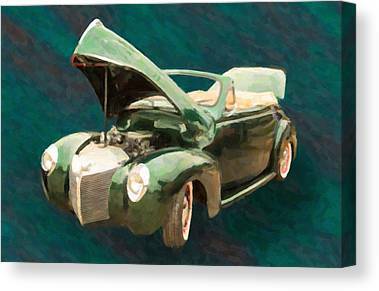 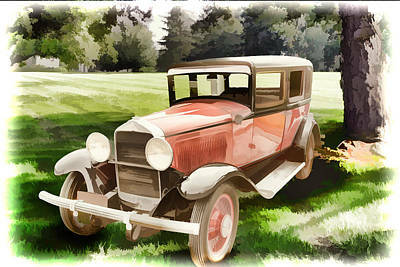 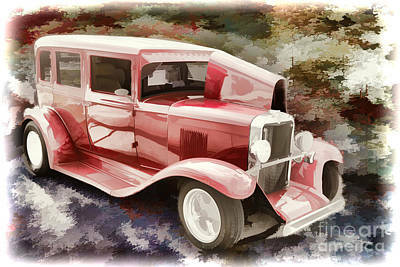 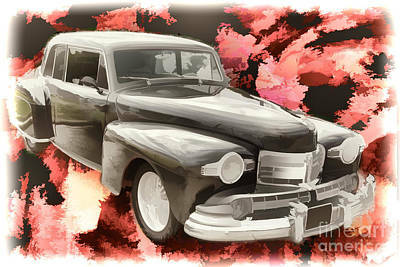 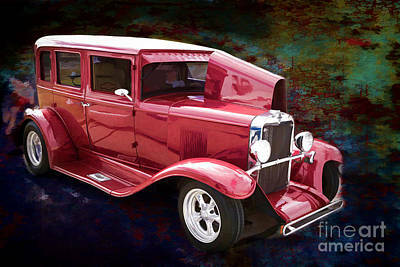 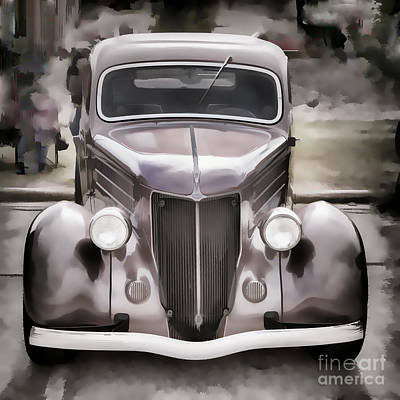 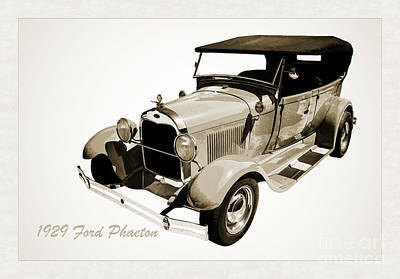 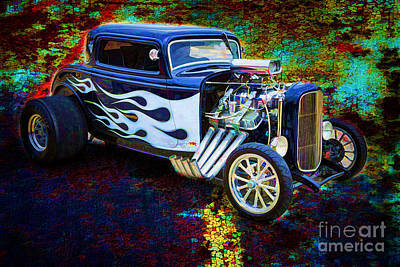 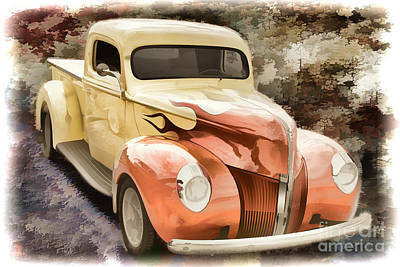 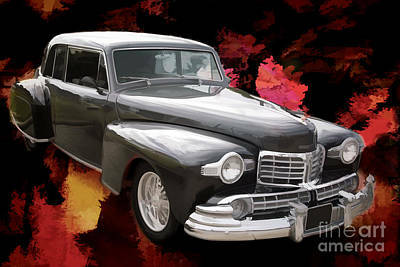 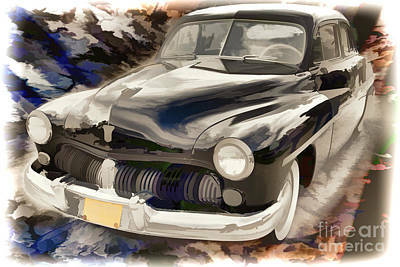 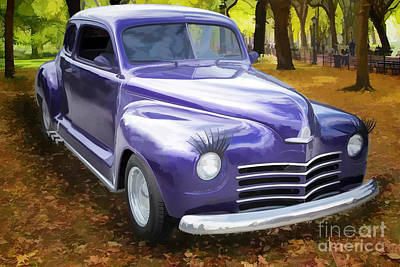 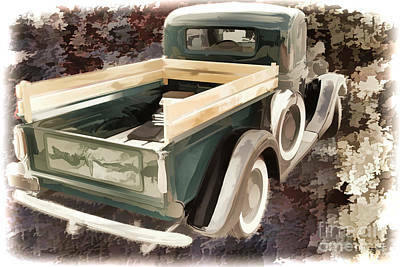 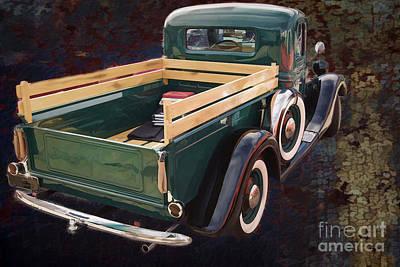 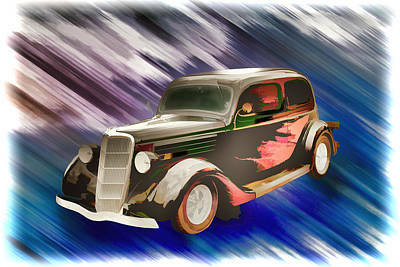 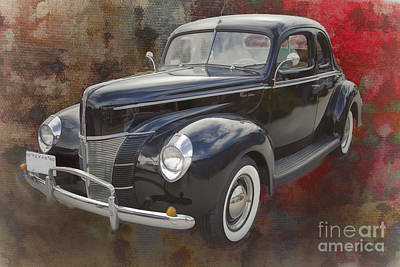 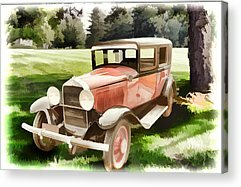 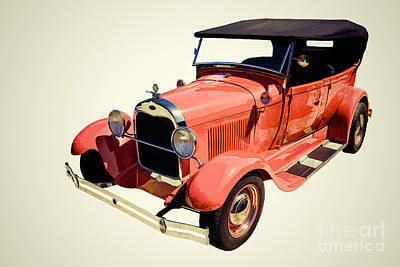 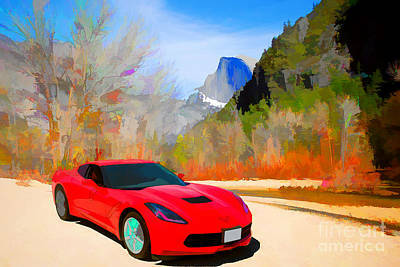 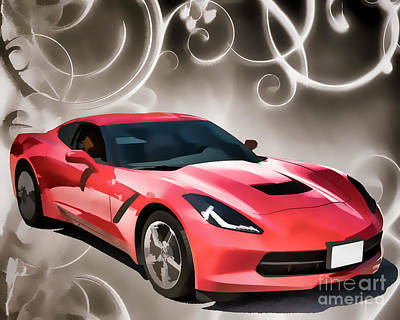 Collection Paintings of Classic Cars for Automobile Lovers.